Making a wedding unique can be tough, and you may worry that it has all been done before. Well, we’re here to tell you that you can spice up your wedding and reception venues to make your big day an event no one will forget. Give away personalized wine bottles — Printing your own wine bottle labels is fairly inexpensive, and you can serve local wines with your special label on it or give them to your guests as a gift to take home. Have your guests sign their napkins — Before you sit down to eat, have the guests each sign their cloth napkins. Collect those napkins, and keep them as a memento from the wedding. Of course, for the meal, have new napkins brought. Have a photo booth — We’re not talking a classy photo booth with a professional camera, but one of those cheap ones you see at the mall. Everyone gets two reels of photos, one for you to keep and one for them to bring home. Decorate paper lanterns — There are few wedding ceremonies as beautiful as releasing the floating paper lanterns into the sky as the sun sets. Have all of your guests write a note on their paper lantern, and their wishes will rise into the heavens along with the lantern. Serve drinks BEFORE the food — Everyone is going to be hungry and impatient to sit, but perhaps the bride and groom don’t want to rush. Instead of making everyone wait, have drinks or cocktails handy for everyone to sip as soon as they reach the reception venue. Sign a globe — Instead of having a guest book, bring a globe to the reception and have each guest sign something small on the globe. It will make a beautiful decoration in your home, and will be an amazing keepsake from the wedding. Roast marshmallows — Instead of serving wedding cake, give everyone skewers with marshmallows on them and toast them as the dessert. You can even have chocolate and graham crackers handy to make s’mores, and it will be a fun ending to your outdoor wedding. Have a pool handy — You may think that a wedding by a pool will be messy and wet, and you’re 100% correct! Just let all the guests know to show up at the wedding reception in clothes they don’t mind getting soaked, and let the good times roll! Fall place cards — If you’re planning an autumn wedding, gather fallen leaves and use metallic gold and silver spray paint to coat them in color. Write a simple note on each of the leaves, and place them by each guest thanking them for attending. Want to get even more creative with your wedding venues and reception venues? 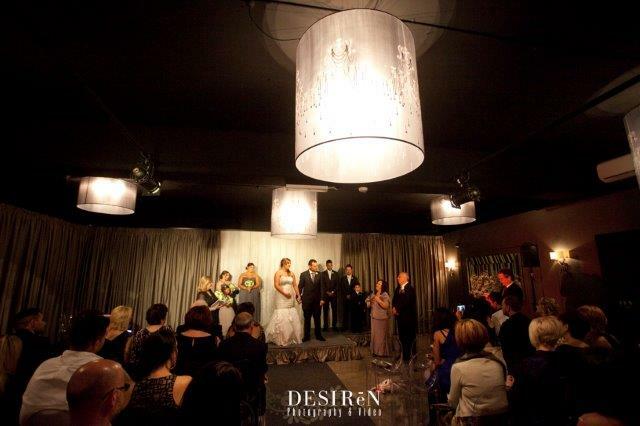 Let Red Scooter help, and you’ll find out exactly why we’re considered one of the top event venues in Melbourne. 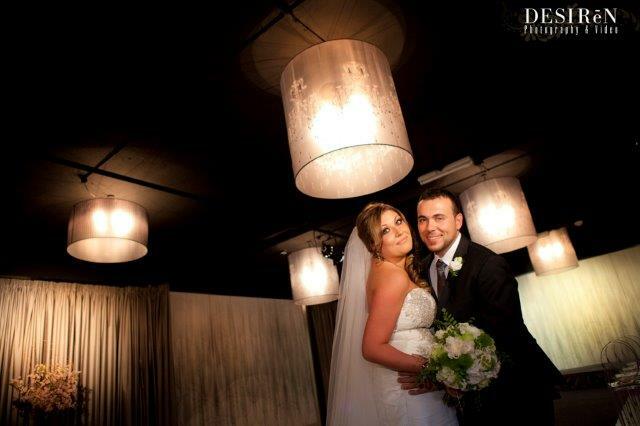 With our team of professional working night and day to help you with your wedding, it will be the event of your dreams!